Turn in your ballot for the upcoming special district election at the Square between May 1 at 8am and May 21 at 8pm. The ballot box is located near the corner of Broadway and Yamhill. 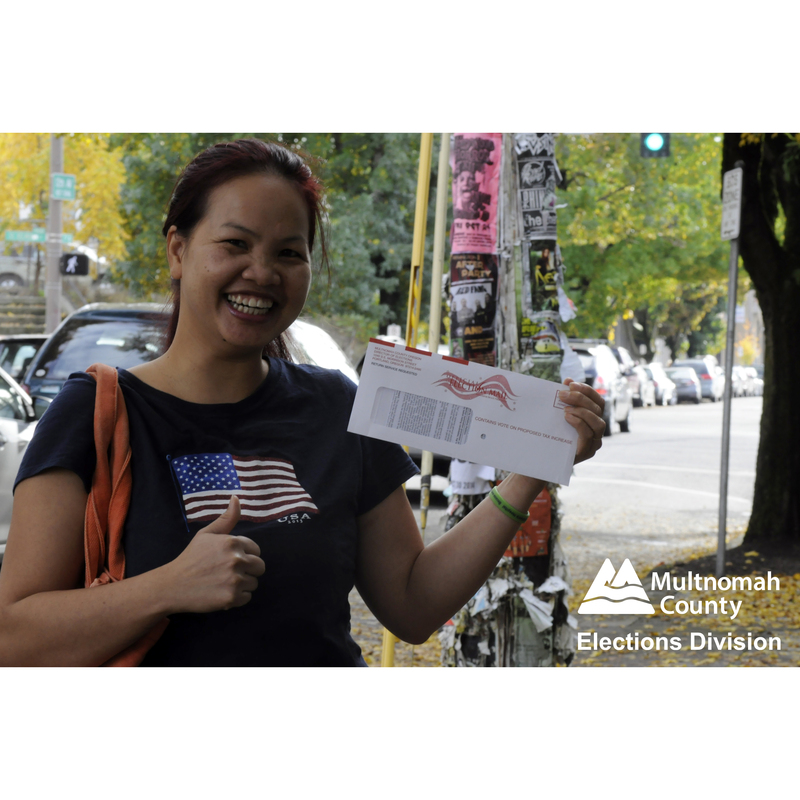 For more information visit multco.us/elections. © 2019 Pioneer Courthouse Square.